Portray a professional image while hosting your next corporate event with the convenience of having audio and technical resources at your disposal. 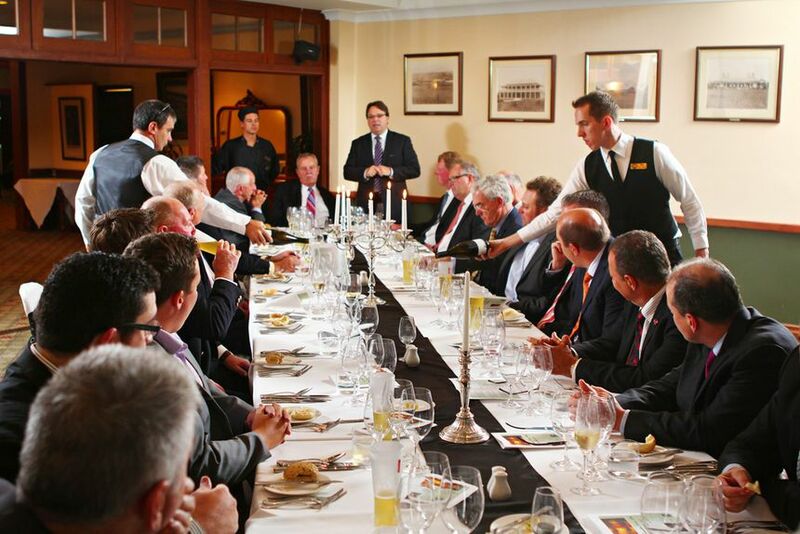 The Downs Club is the ideal choice to host a private business and corporate function. 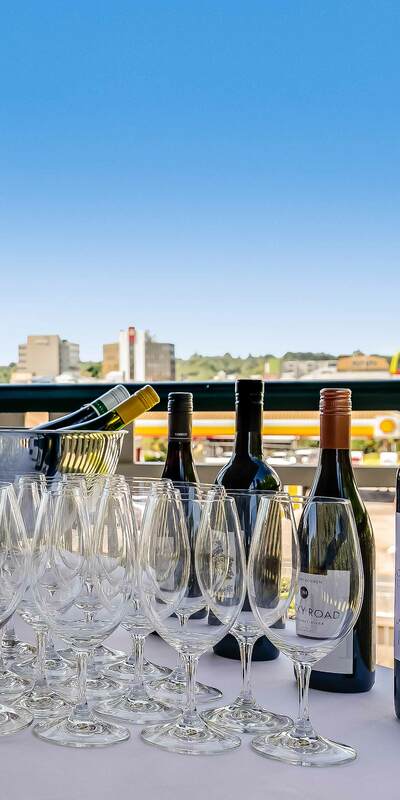 Our facilities can cater for number of diverse events such as seminars, board room meetings, presentations, award dinners, cocktail functions, wine tastings, product demonstrations, business lunches and Christmas celebrations. When you host an event at Downs Club we offer catering whether you are having a formal dinner or require refreshments for your guests, our team will tailor a food and drinks menu to suit your event. With seven separate spaces we provide flexibility for corporate functions and have the capacity to accommodate small and large numbers. We offer an array of diverse spaces from a private board meeting, in the Stranger’s & Committee room, through to seating 120 theatre style in the combined Centenary and Middle Dining rooms, we have a space to suit your requirements. Contact our friendly team to organise a tour of our Clubhouse.